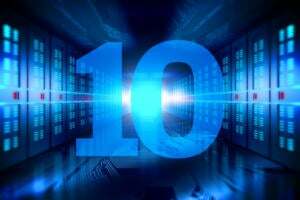 Einstein was right: Gravitational waves exist! But why is this important?? In one of the great astronomical discoveries scientists today said they made direct observation of gravitational waves -- ripples in space-time foretold by Albert Einstein 100 years ago. 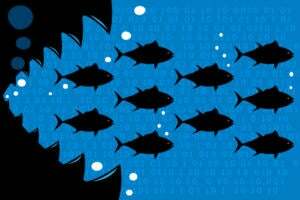 Physicists said the detected gravitational waves were produced during the final fraction of a second of the merger of two black holes – that were about 29 and 36 times the mass of the sun, to produce a single, more massive spinning black hole. This collision which happened about 1.3 billion years ago, had been predicted but never observed, according to the National Science Foundation. 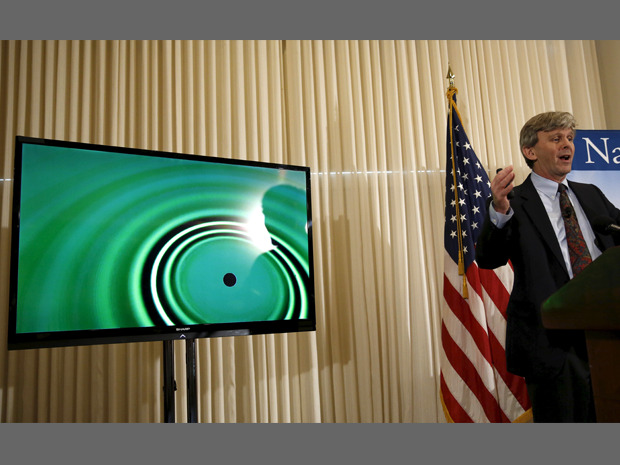 The gravitational waves were detected on Sept. 14, 2015 at 5:51 a.m. EDT by both of the twin Laser Interferometer Gravitational-wave Observatory (LIGO) detectors, located in Livingston, La., and Hanford, Wash.
Dr. David Reitze, executive director of the LIGO Laboratory at Caltech, speaks about gravitational waves, ripples in space and time hypothesized by physicist Albert Einstein a century ago. 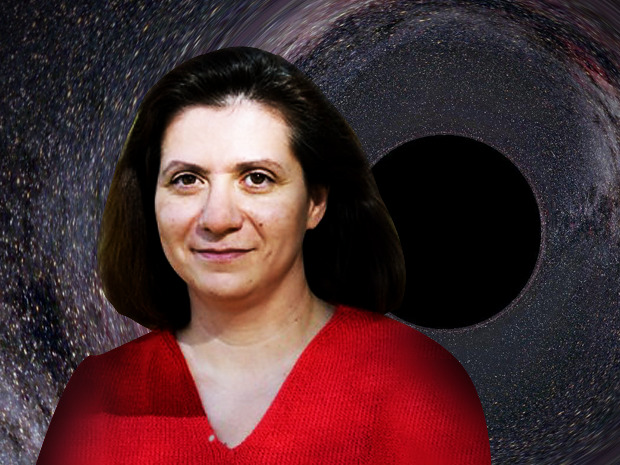 Gravitational waves carry completely new information about black holes and other cosmic objects, and they will unlock a new part of the universe, said Northwestern University’s Vicky Kalogera, an expert in black-hole formation in binary systems and in LIGO data analysis. 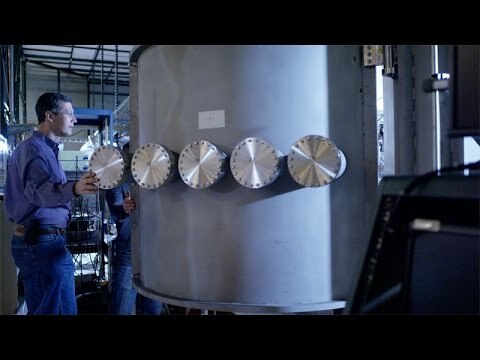 “This is a new kind of astronomy -- observing the universe using gravity itself,” added Shane Larson, research associate professor of physics and astronomy at Northwestern. Shown here, a simulation of two merging black holes in front of the Milky Way. 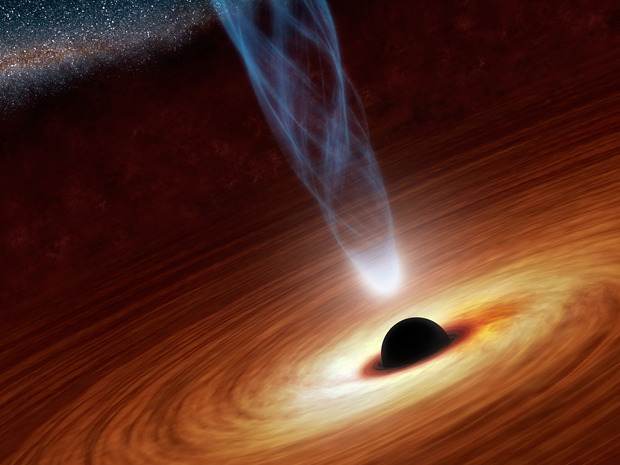 Scientists said the Sept. 14 event was so intense that in the moment before the colliding black holes swallowed each other, they emitted more energy than the rest of the universe combined, the NSF stated. 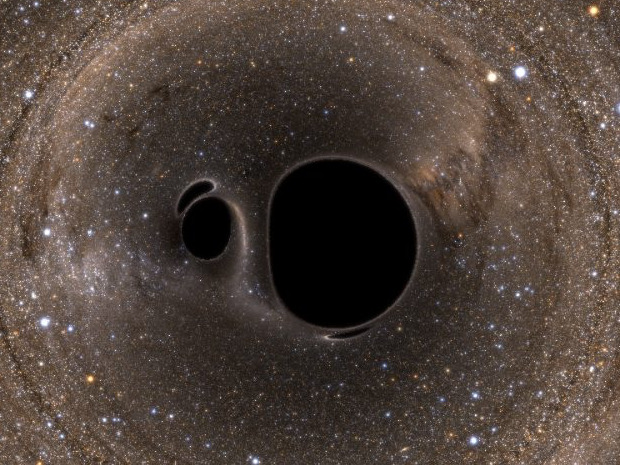 According to general relativity, the NSF says, a pair of black holes orbiting around each other lose energy through the emission of gravitational waves, causing them to gradually approach each other over billions of years, and then much more quickly in the final minutes. 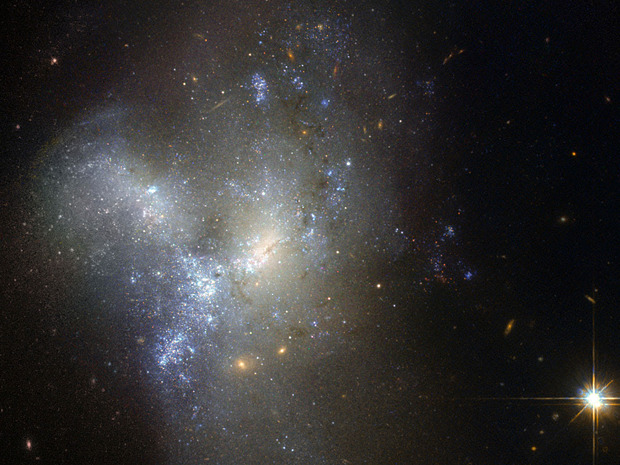 During the final fraction of a second, the two black holes collide at nearly half the speed of light and form a single more massive black hole, converting a portion of the combined black holes’ mass to energy, according to Einstein’s formula E=mc2. This energy is emitted as a final strong burst of gravitational waves. 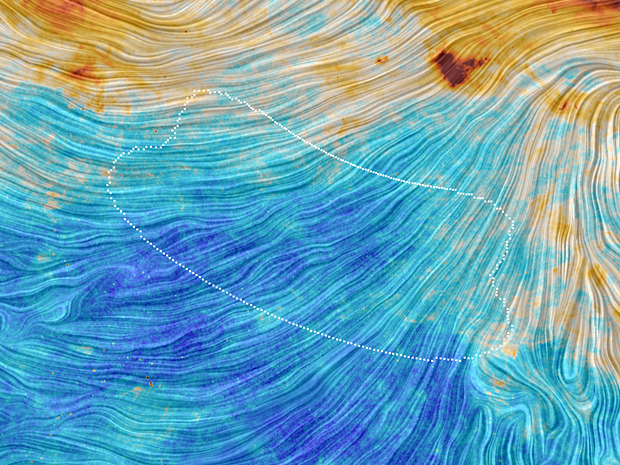 These are the gravitational waves that LIGO observed. 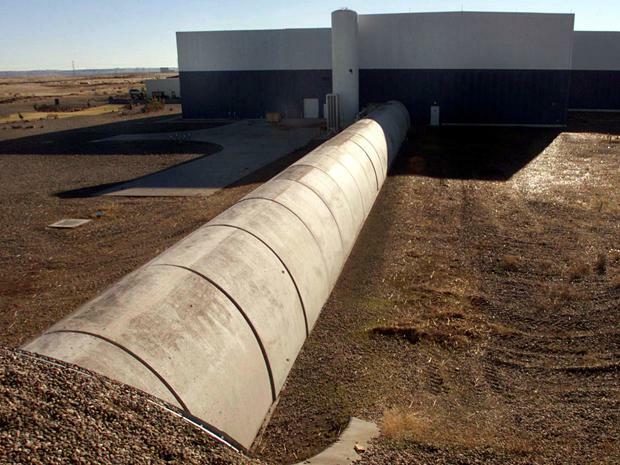 A view of the LIGO detector in Hanaford, Wash. LIGO research is carried out by the LIGO Scientific Collaboration, a group of more than 1,000 scientists from universities around the United States and in 14 other countries. 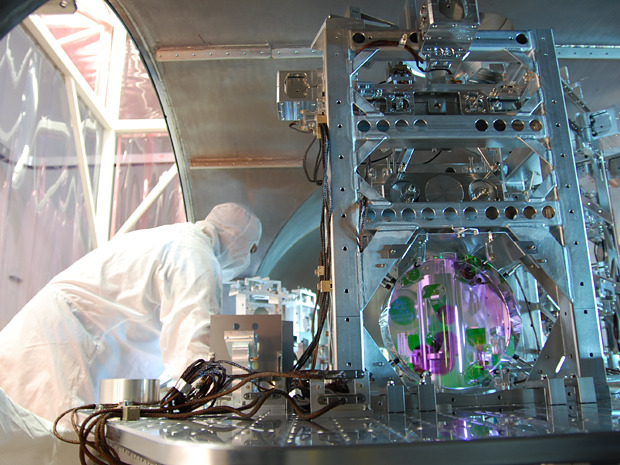 The LIGO Observatories are funded by the National Science Foundation and were conceived, built and are operated by Caltech and MIT. 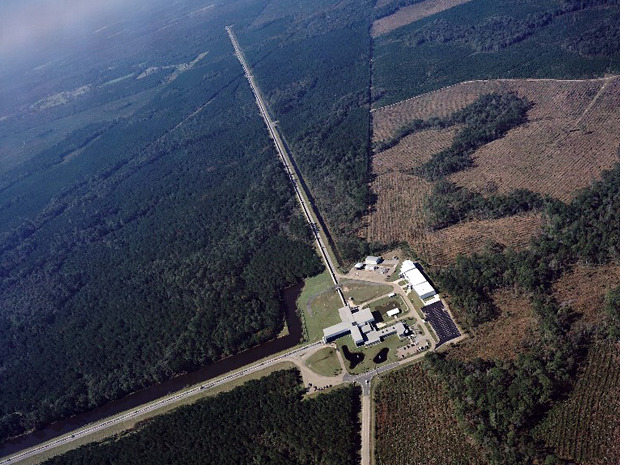 LIGO consists of twin instruments, located 1,865 miles apart in Louisiana and Washington. Each of these instruments involves a single laser, each directed into two 4-kilometer-long arms that run perpendicular to one another. As a gravitational wave passes through a detector, it distorts space-time such that one arm lengthens, and the other shortens. By comparing the disturbances at the two detectors, the scientists can confirm the direct detection of a gravitational wave. Concrete and stainless steel tubes house and protect the 4-kilometer long laser apparatuses at the LIGO Hanford Observatory in Hanford, Wash.
A technician works on one of LIGO's optics. At each observatory, the 2 1/2-mile long L-shaped LIGO interferometer uses laser light split into two beams that travel back and forth down the arms. The beams are used to monitor the distance between mirrors precisely positioned at the ends of the arms. According to Einstein's theory, the distance between the mirrors will change when a gravitational wave passed by the detector. 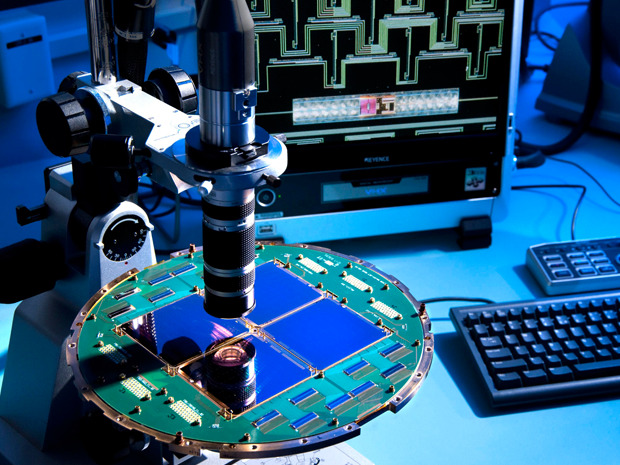 A specialized array of superconducting detectors used by the BICEP2 (Background Imaging of Cosmic Extragalactic Polarization) telescope at the South Pole to capture polarized light from billions of years ago. 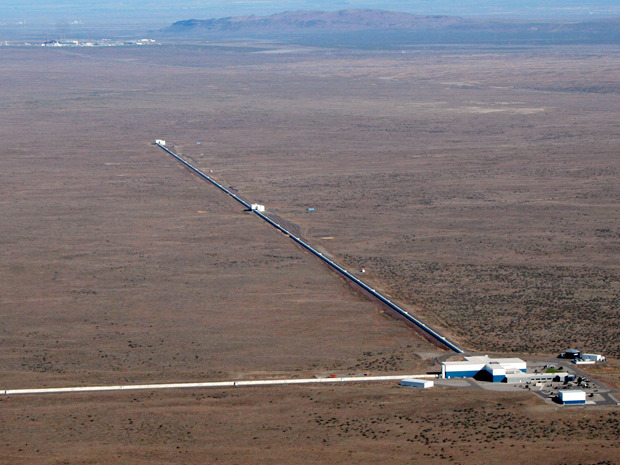 The BICEP telescope detected the gravitational waves. 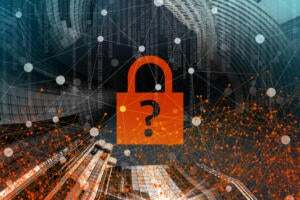 The gravitational waves breakthrough confirms a major prediction of Albert Einstein’s 1915 general theory of relativity and could change the way space and time are examined. 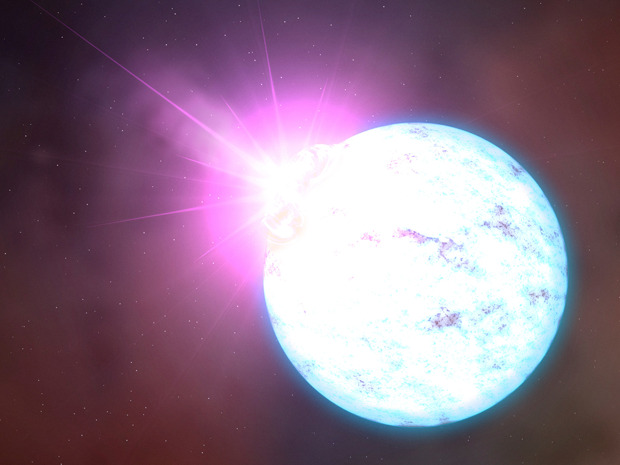 An artist's rendering of an outburst on an ultra-magnetic neutron star, also called a magnetar is shown by NASA Feb. 10, 2016. A century ago, Einstein proposed the existence of gravitational waves, small ripples in the space-time continuum that dash across the universe at the speed of light. 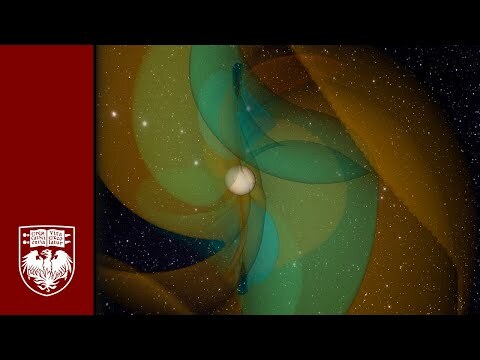 University of Chicago physicists help decipher gravitational waves.